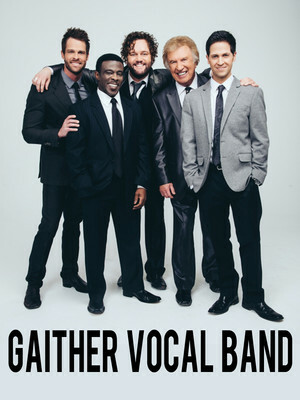 As America's leading gospel group, The Gaither Vocal Group have released nearly 30 records and won two Grammy Awards. They're touring in support of their most recent record Sometimes it Takes a Mountain, which was the first to feature brand new group members Adam Crabb and Todd Suttles. 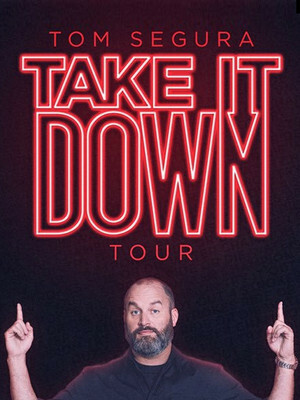 Reputed to be the funniest beard in the business, comedian Tom Segura has a list of credits that would put the Titanic movie to shame. The Cincinnati native reached national attention with the release of his Netflix specials Completely Normal and Mostly stories, as well as stints on Conan, The Late Late Show, Workaholics and Happy Endings. 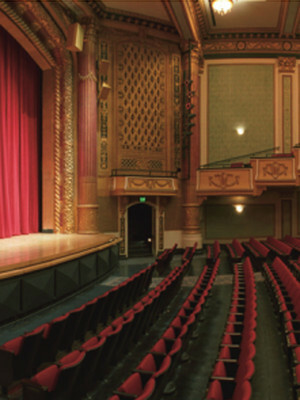 About Evansville Theater: We are an independent show guide not a venue or show. We sell primary, discount and resale tickets which may be priced above or below face value. Please note: The term Victory Theatre as well as all associated graphics, logos, and/or other trademarks, tradenames or copyrights are the property of the Victory Theatre and are used herein for factual descriptive purposes only. We are in no way associated with or authorized by the Victory Theatre and neither that entity nor any of its affiliates have licensed or endorsed us to sell tickets, goods and or services in conjunction with their events.